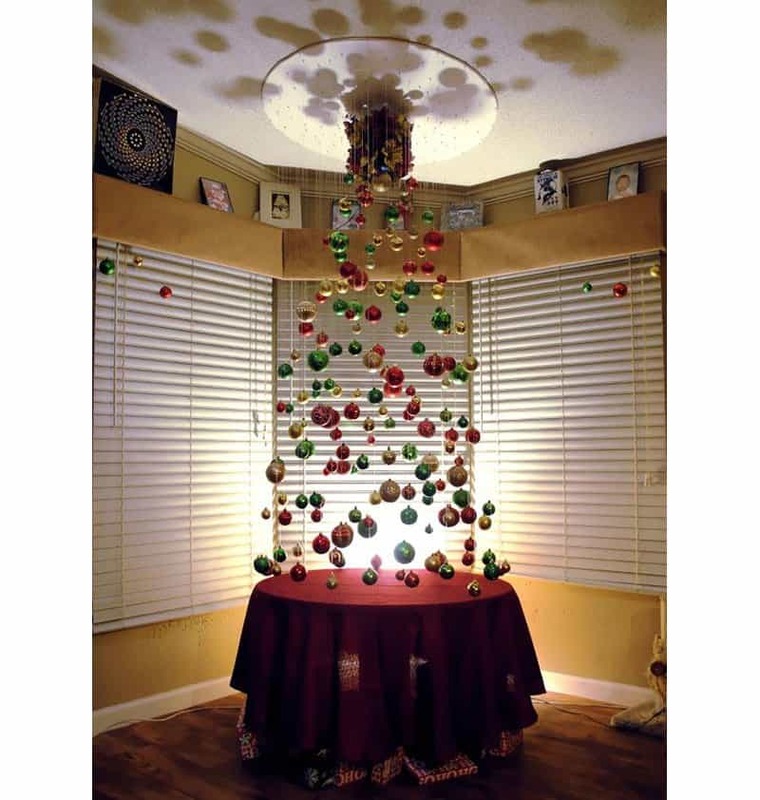 With Christmas looming just days away, if you haven’t put up your Christmas tree yet, its time to start now. If you don’t want to follow the rest of the crowd with the traditional tree approach, why not have a look at these ten awesome Christmas trees that are not the norm. 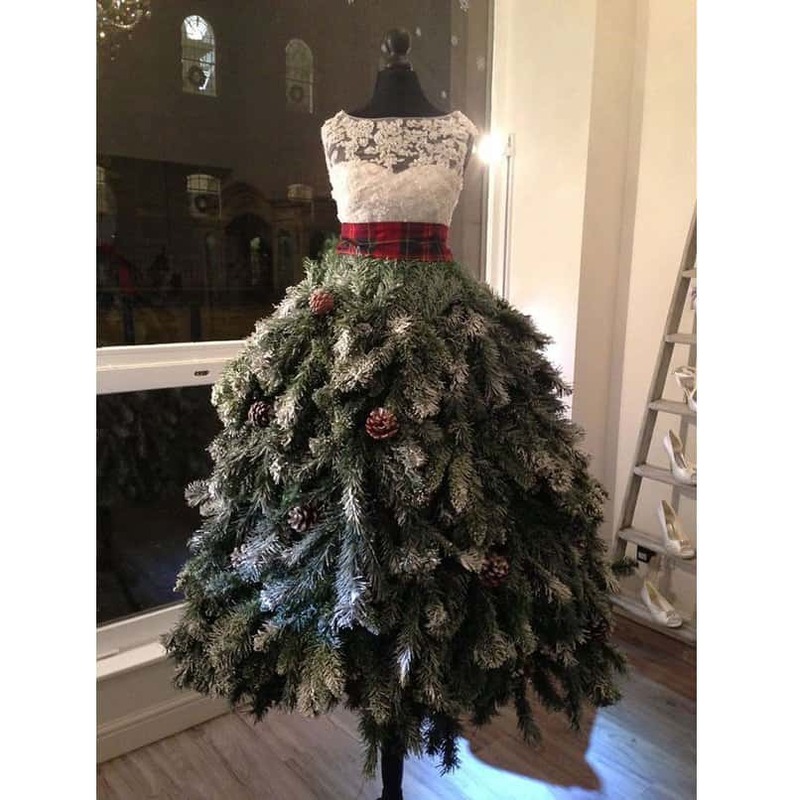 Each shows the owner’s unique take on the festive season and is as beautiful as it is creative. These trees will help put you in the mood to enjoy spending some much needed time with the family, if you aren’t keen already. 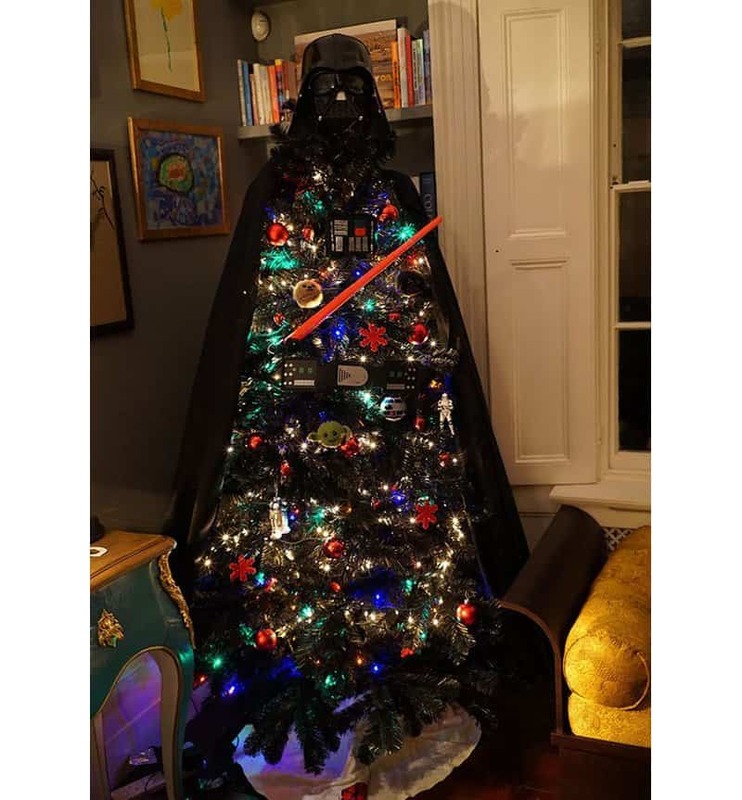 It may be the season to be jolly, but this Vader Christmas tree certainly shows what the hot topic is this season. This Christmas “tree” looks as amazing as it looks confusing. 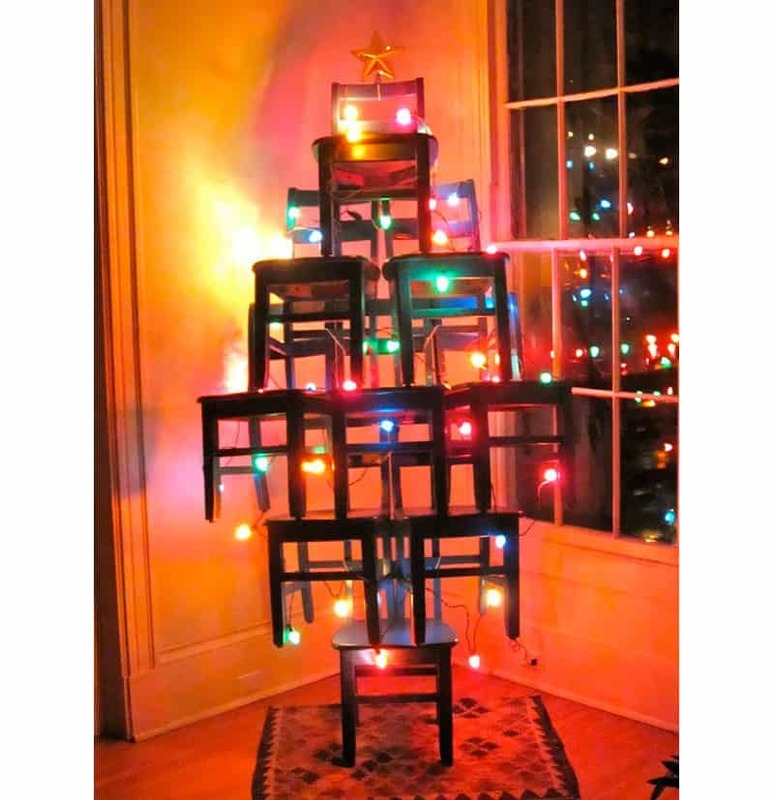 Making a Christmas tree out of chairs isn’t easy but it certainly is special. Just make sure no on tries to sit on the tree. When you have more books than you know what to do with, this is the solution for you. 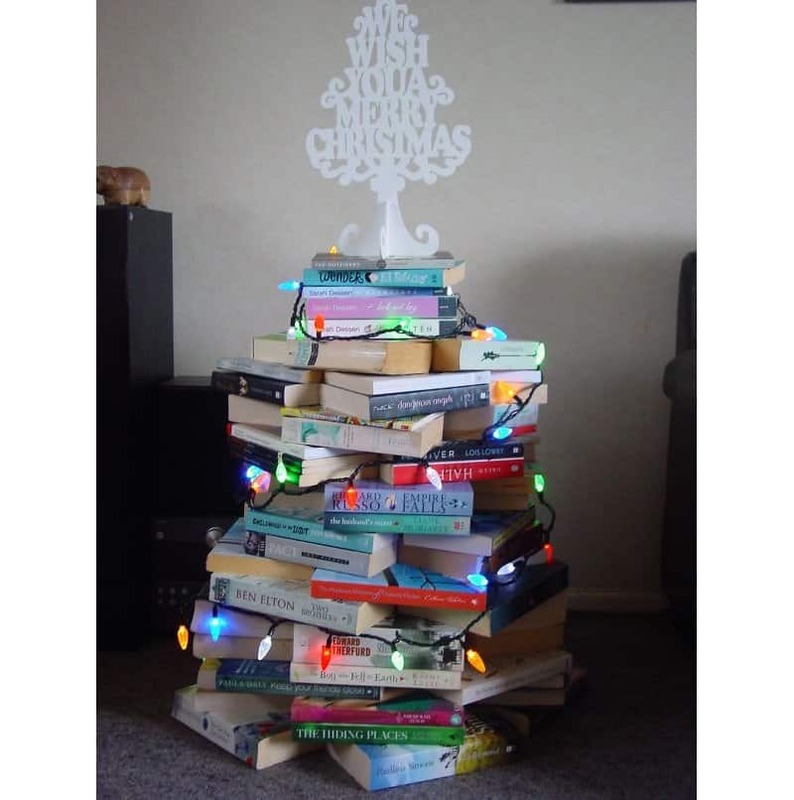 Turn your old books into a Christmas tree and put a personal spin on the festive season. This minimalist approach to the Christmas tradition is breathtaking. 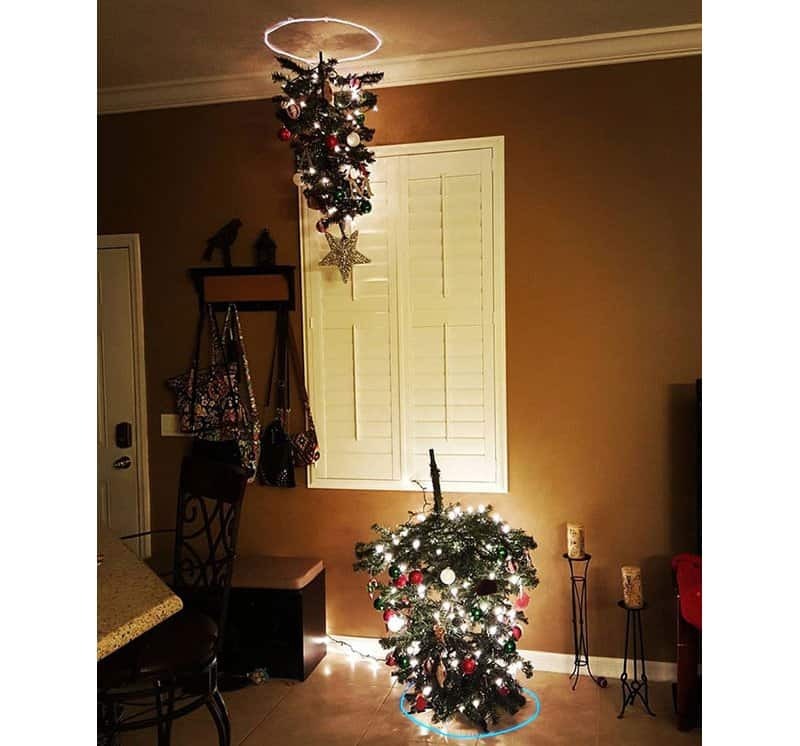 Usually more and more ornaments are added, but this creative individual decided to go the exact opposite route and still made it look wonderful. 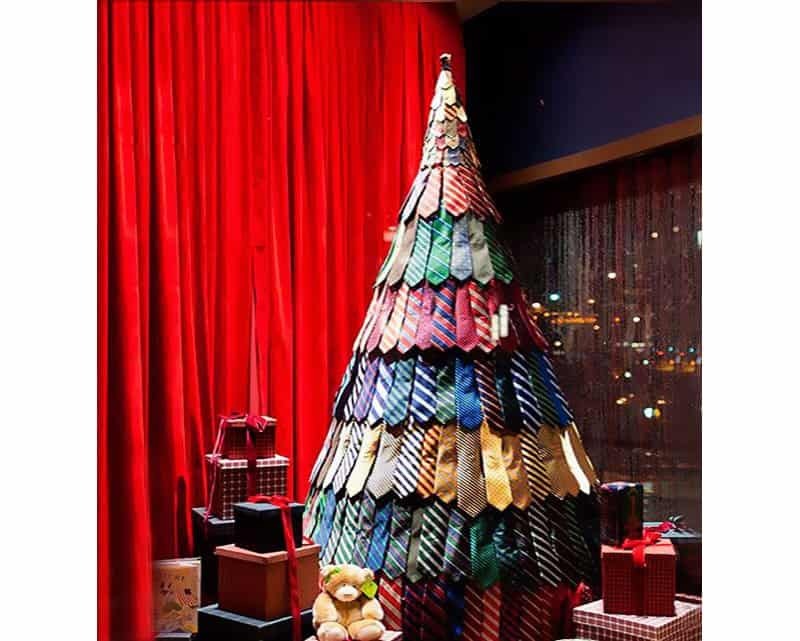 Its nice when your local stores get into the Christmas spirit with the rest of us, and this tie store in no exception. Who knows how long this took to make, but its definitely worth it for the Christmas cheer. This is the result of a Minecraft fan placing their spin on their Christmas tree. Although this green pasta doesn’t exactly look delicious, it certainly makes great green leaves for this little pasta tree. 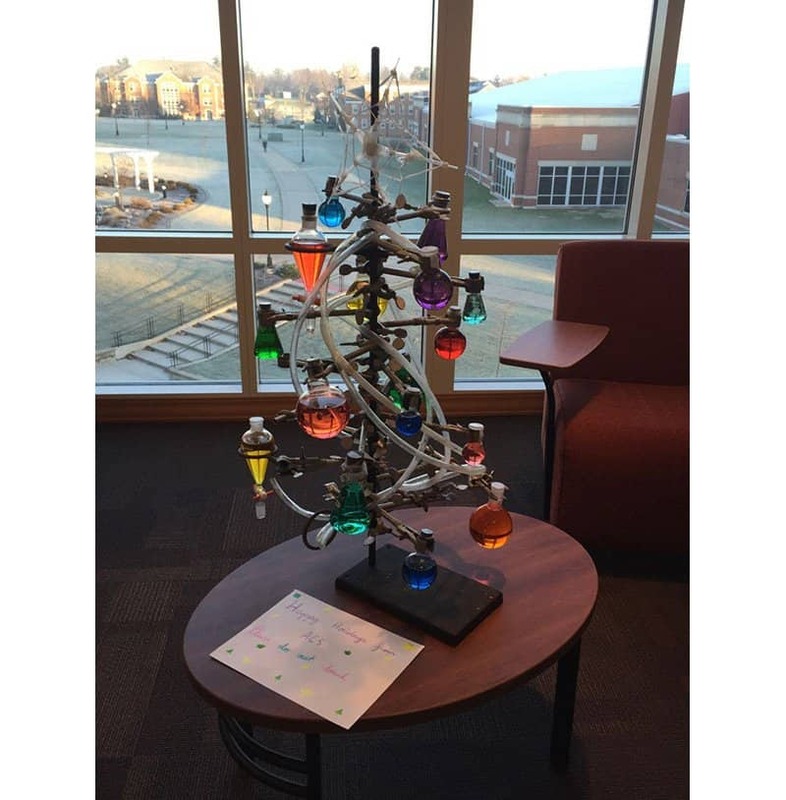 A chemis-tree teacher certainly went all out to show their stuff whilst staying with the Christmas theme. 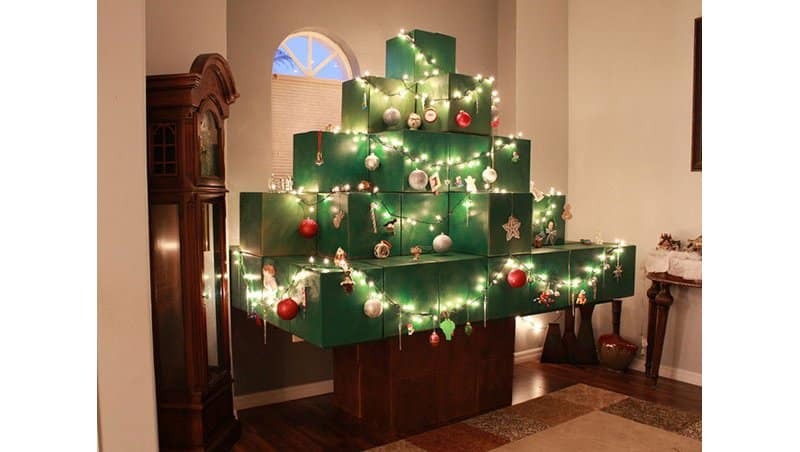 Although not a traditional take on the Christmas tree, it certainly is unique. Another tree designed by gamers for gamers. This portal tree is a fun and easy way to liven up your living room in your own unique style. 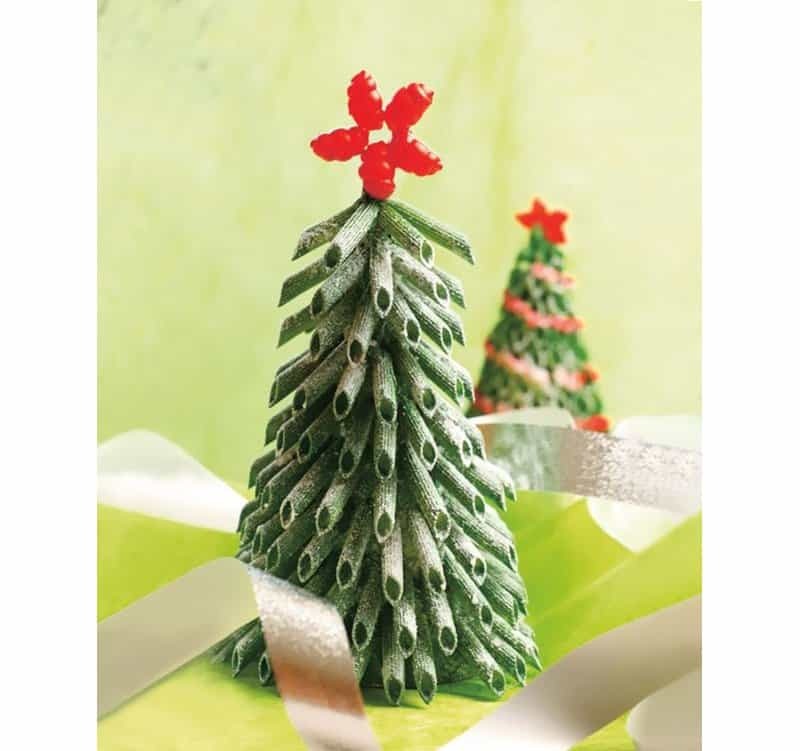 Although not exactly a dress or a tree, this concoction leaves us with the best of both worlds. A Christmas wedding? Why not.